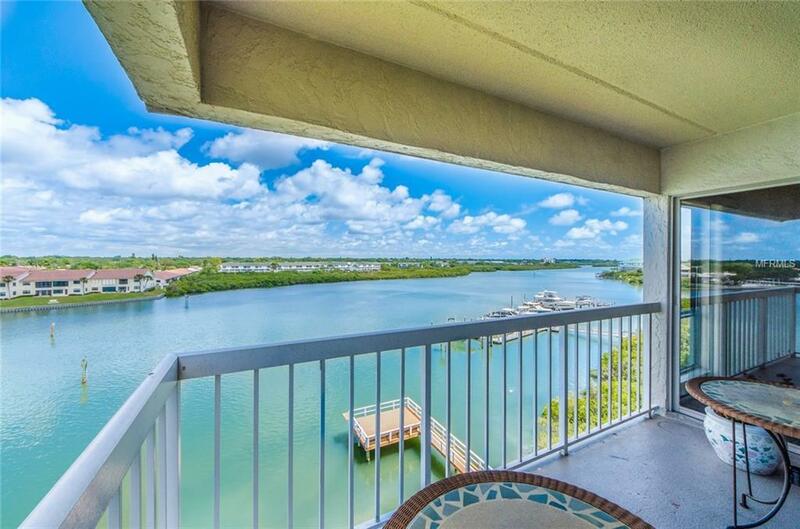 SPECTACULAR PENTHOUSE FLOOR 3 /2 CORNER UNIT WITH ALMOST 2000 SQ FT OF LIVING SPACE IN THE EVER POPULAR WATER VIEW CONDOMINIUM - PROVIDING SWEEPING LONG RANGE WATER VIEWS. AS THE ORIGINAL DEVELOPERS APT, THIS IS THE ONLY 3 BEDROOM UNIT IN THE BUILDING - PRESENT OWNERS KEPT IT IN THE FAMILY FOR THE LAST 17 YEARS. DIRECT WATERFRONT END UNIT HAS A WONDERFUL SPLIT BEDROOM PLAN OFFERING 2 EN-SUITE MASTER SUITES AND TWO BALCONIES. 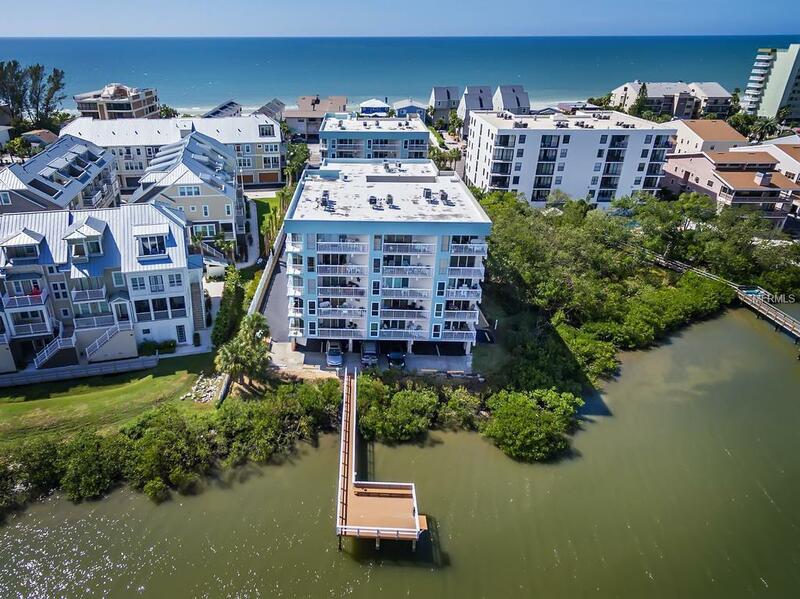 LOCATED ON THE INTRACOASTAL WATERWAY, THE WATER VIEW COMPLEX OFFERS THE BEST OF BOTH WORLDS. 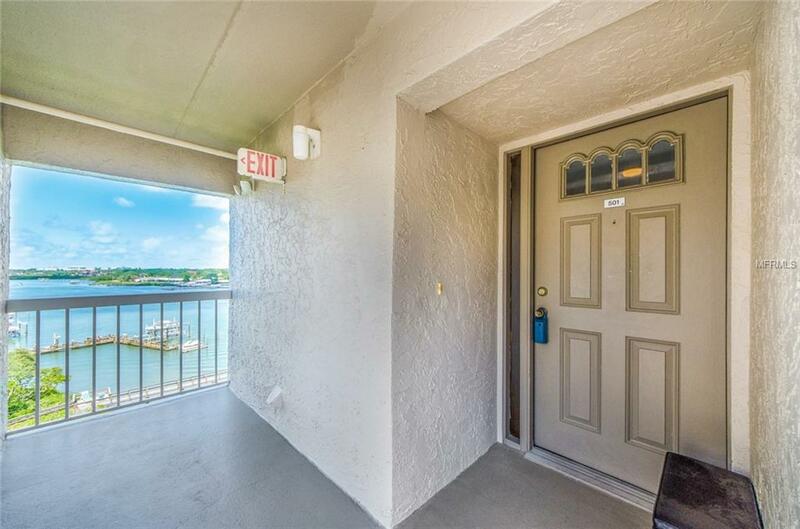 FROM YOUR 5TH FLOOR WATERFRONT BALCONY ENJOY VIEWS OF THE PRIVATE FISHING PIER AND THE BOATING ACTIVITY ON THE INTRACOASTAL WATERWAY. ACROSS THE STREET IS A PRIVATE BEACH ACCESS TAKING YOU TO THE SUGAR SAND BEACHES OF INDIAN SHORES . A HEATED POOL AND SPA COMPLETE THE WATER VIEW EXPERIENCE. 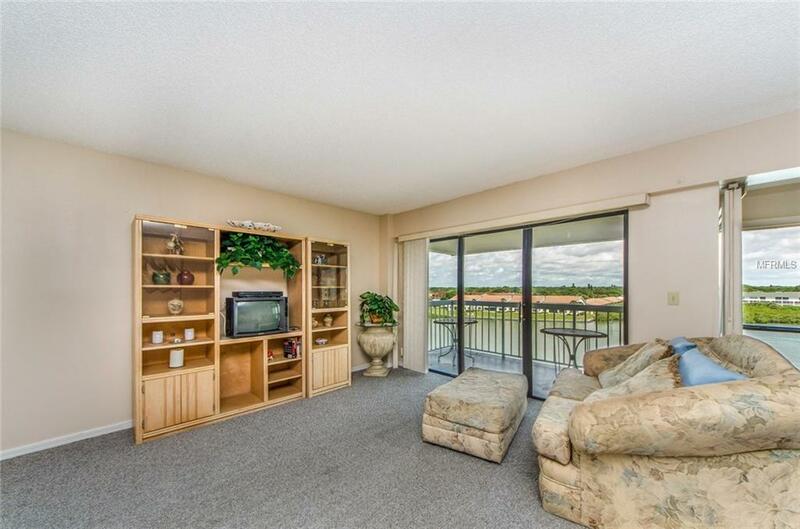 WEEKLY RENTALS OK, PERFECT FOR INVESTORS, FAMILY VACATION GETAWAY OR AS A PERMANENT RESIDENCE.